Who else is obsessed with holiday themed baby photos?! I love taking monthly photos of my kids, especially if I can tie in a holiday…FTM much lol. As Fall approaches I’ve been seeing all these cute photos of babies in pumpkins. I can’t wait to do my own! Wait until I tell my husband he has to help me get our chunky monkey inside a pumpkin so I can take a picture…Anyone else’s husband think the photos are crazy? 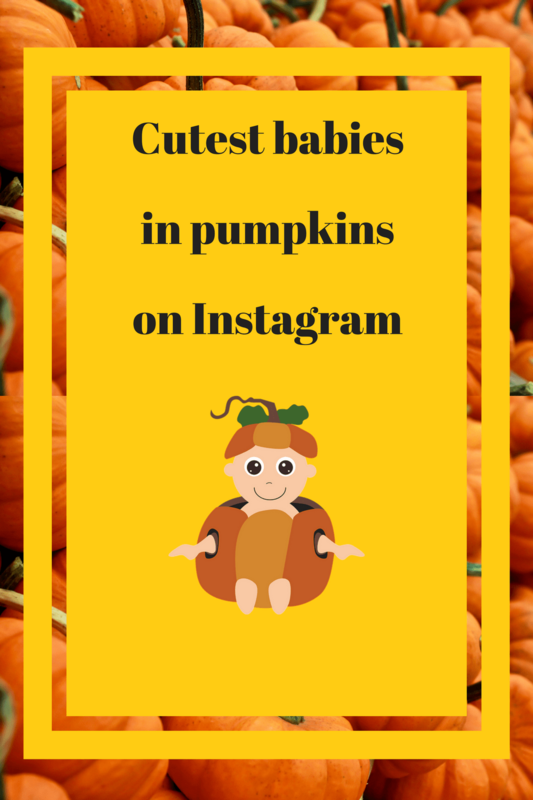 Without further ado here are the cutest pumpkin babies of Instagram. If you do one be sure to tag me in it, @diaryofasocalmama, I can’t wait to see more cute pumpkin babies.